From events to markets, everything we do at Evergreen Brick Works help us make our communities — in Toronto and across the country — thrive. It’s what it means to be a social enterprise: Revenue generated from the site flows back into our mission to build flourishing cities. Whether it is through our parking revenue, third party events or tenants on site, our social enterprise helps us do what we do. It’s what allows us to offer community events, from Summer Wednesdays to Winter Village and everything in between, for no or little cost. In 2017, social enterprise made up 52% of Evergreen's total revenue, while fundraising covered the other 48%*. Within just our social enterprise revenue, third party events and hospitality made up 53% of that total. As we continue to grow our social enterprise business model, that number is expected to grow. 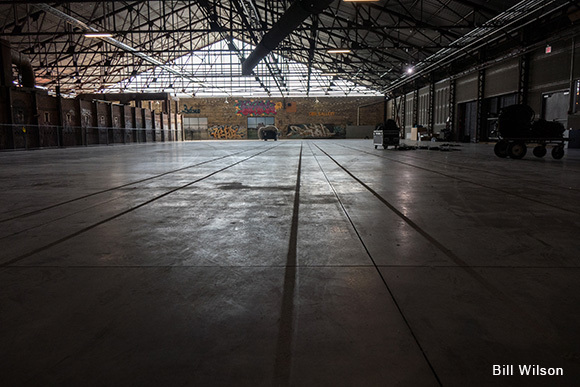 Renting out our dynamic and unique space is the largest part of how we raise money on site. Last year brought weddings and beer festivals, and even high-profile events like TedX Toronto, Google Go North and Singularity U.
Shannon Kelly, Evergreen’s Senior Manager of Hospitality and Event Operations, told Notable Life how rewarding these events are to organize. “Working for a social enterprise like Evergreen Brick Works means what I do has a real impact on people’s lives. It’s great to think about how our event work goes toward providing camps for Toronto kids, or just helping run the space that allows visitors to experience sustainable practices that could shape flourishing cities, like ours,” she said. If you have shopped at Evergreen Garden Market or bought a drink from the Sipping Station at Evergreen's Winter Village, you’ve not only helped support local businesses, but you’ve helped cities across Canada flourish. Just look at The Children’s Garden, for example. Since we opened our doors in 2010, 4,000 schools have been transformed by what we’ve learned in this experiential space. Turning our historic kiln building into the TD Future Cities Centre will bring us more opportunities to build our social enterprise by offering up a dynamic year-round space to ignite, accelerate and celebrate new innovations that shape our cities for the better. We can’t wait to see what the years to come have in store for social enterprise here at Evergreen Brick Works. 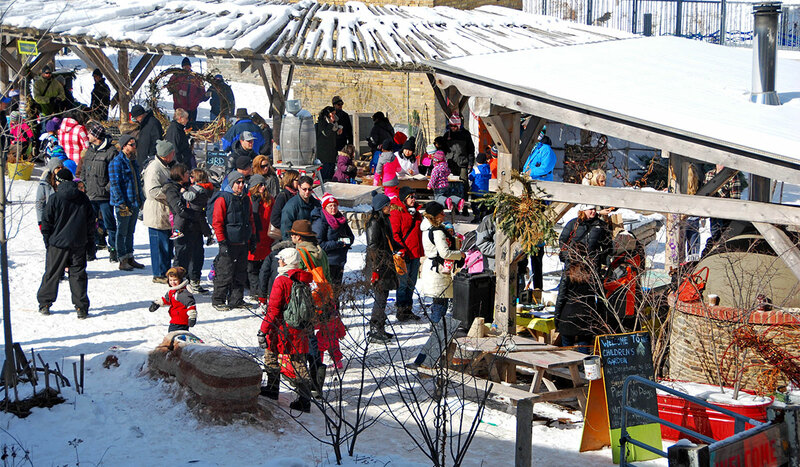 Next time you visit the Brick Works, feel proud that your contributions to the site are helping make cities flourish. *Revenue information sourced from Evergreen's 2017 Annual Report (PDF, 896 KB). Buy unique, local gifts for him, for her, and for kids at Evergreen Garden Market this holiday season.